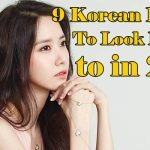 Here is list of 10 best horror Korean dramas. Not in any particular order. 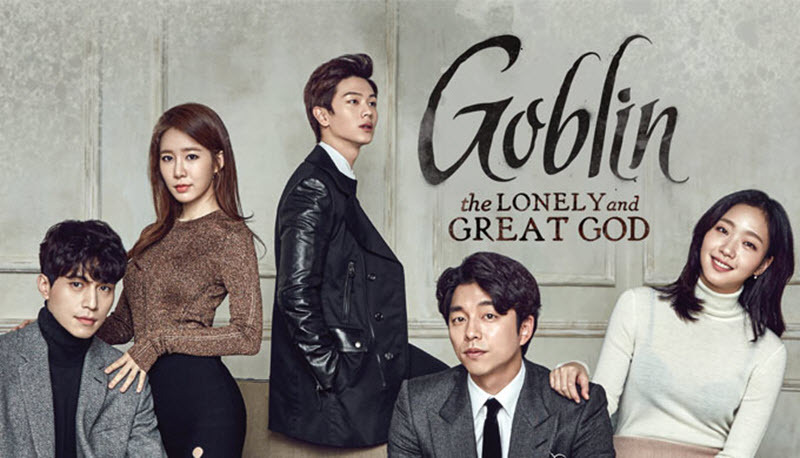 Goblin, also know as Dokkaebi in Korean, is ghost like being who are immortal. They are cursed spiritual being and only way to end the immorality and emotional pain is take on a bride. 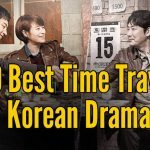 This drama is about Goblin named Kim Shin. Nightmare Teacher is about the mysterious things that happen in a typical school. The students fall into a sweet but mysterious seduction in which their dreams happen as soon as they dream it. Drama starts Uhm Ki Joon, Kim So Hyun, and Lee Min Hyuk. 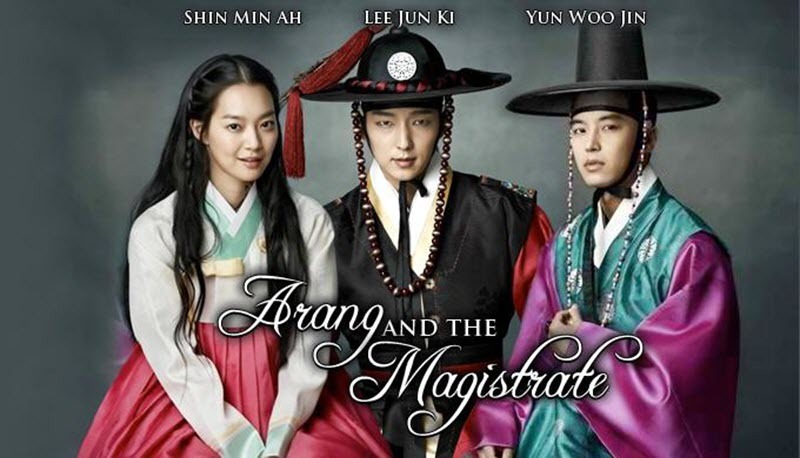 Arang and the Magistrate is South Korean historical television drama released on 2012, starring Lee Joon-gi, Shin Min-ah and Yeon Woo-jin. The period horror-romance is based on the folklore of Arang, who died unjustly and returns as a ghost in order to reveal the circumstances surrounding her death. Bride of the Century is a 2014 South Korean television series starring Lee Hong-gi and Yang Jin-sung. The Taeyang Corporation is the largest conglomerate in South Korea. The family that runs Taeyang has been under a curse for 100 years. The curse began when the first bride of the family’s first son died. Under this situation, a love like fairy tale occurs while conspiracies run rampant. 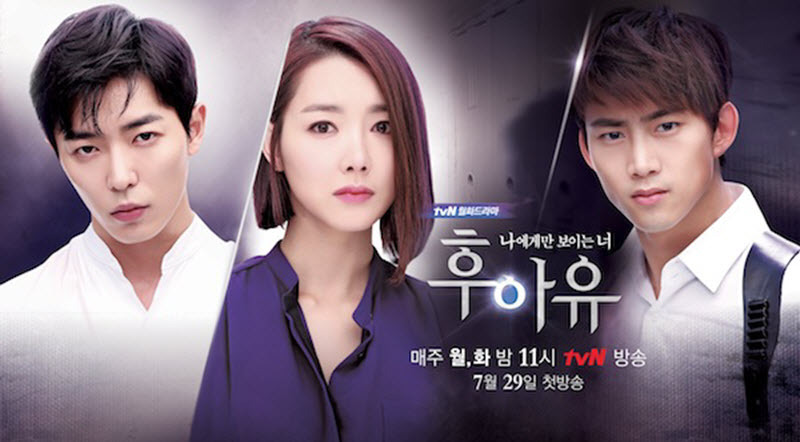 Cheo-Yong played by Oh Ji-Ho a detective who uses his abilities to interact with spirits to solve cases. 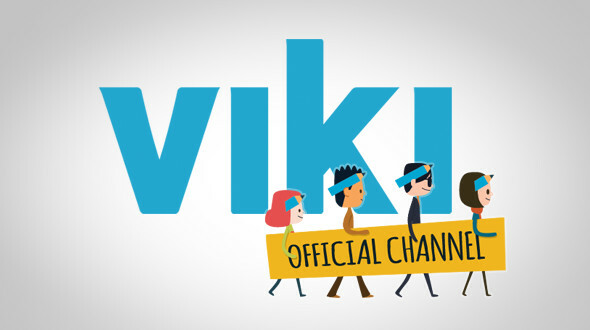 Bring It On Ghost (Lets’ Fight Ghost) is supernatural romantic comedy drama about a boy who is able to see ghost and a girl ghost who team up to fight bad ghosts. Detective Shi-On played by So E-Hyun can see things that ordinary people cannot. She can see ghosts. She tries to help ghosts that have unfairly arrived in their situations due to their complicated stories. 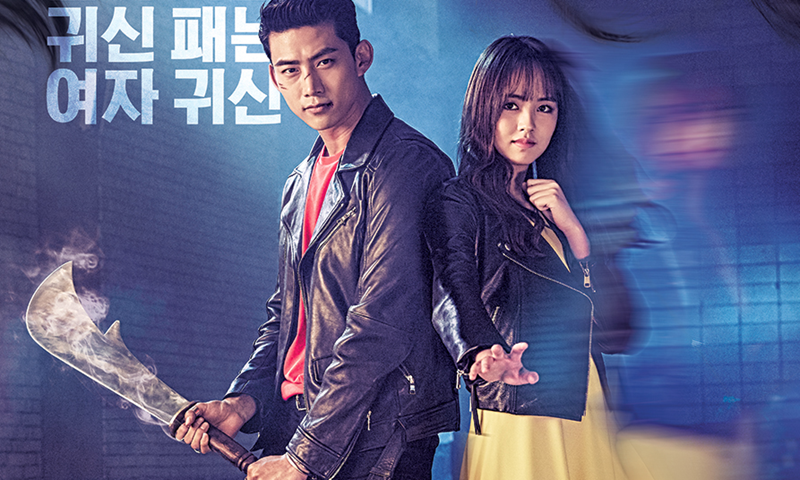 Together with her partner detective played by TaecYeon, they solve cases related to the lost & found center. 49 Days Korean drama series released on 2011 starring Lee Yo-won, Nam Gyu-ri, Jo Hyun-jae, Bae Soo-bin, Jung Il-woo and Seo Ji-hye. 49 Days is very popular romantic comedy about a young bride who gets a second chance at life – by possessing the body of another woman. Na Bong Sun played by Park Bo Young is a shy woman who works as an assistant chef at a restaurant. She has a secret crush on the star chef Kang Sun Woo played by Jo Jung Suk. Bong Sun also has the ability to see ghosts. Shin Soon Ae played by Kim Seul Gi is a young woman who died young without ever having experienced romance. She is determined to seduce as many men as possible and lose her virginity so that she can go happily into the afterlife. When Soon Ae meets Bong Sun, she finds the perfect vessel to carry out her mission. 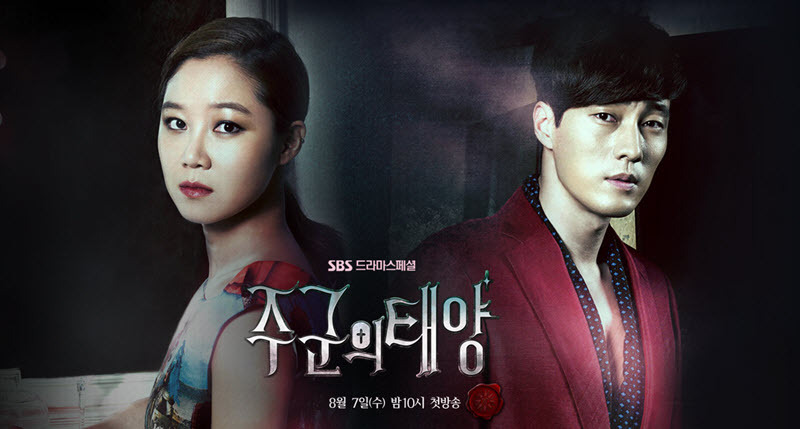 A snobbish, greedy, CEO of extravagant shopping mall hires a depressed female employee who can see ghosts in this horror romance drama.